Hickory – Poetry Hickory is in its 11th year of bringing outstanding poets to Hickory to share their work each month. 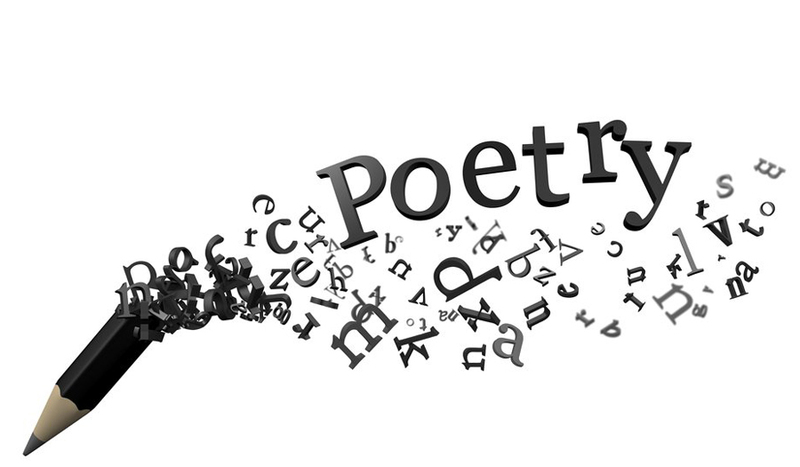 The June 12 Poetry Hickory event to be held at 7:00 PM at Taste Full Beans Coffeehouse and Gallery in downtown Hickory, NC, will feature Asheville poet, Lynn Stanton. Stanton has been writing seriously for more than ten years while simultaneously working as a clinical social worker, supervisor, and program coordinator for Carolinas Healthcare in Charlotte. A member of beMuses, a writers’ workshop of published poets, her work has appeared in The Main Street Rag, Iodine Poetry Journal, Kakalak, and Between the Lines among other publications. Her first collection of poetry, recently out from Main Street Rag, is called, “Between Two Octaves,” and is a book about love, loss, spirituality, and music. An Open Mic will follow Stanton’s reading. Anyone may read but must register at Taste Full Beans before 7:00 the evening of the event. NextIt’s Adopt A Shelter Cat Month At Humane Society Of Catawba Co.